With a turnover of over 13,4 trillions of yuan in 2014, a growth of 31,4% and over 649 million cybernauts, the e-commerce market in China has already overtaken the American market and the opportunities are infinite. Cultural, organizational and strategic differences, China has developed its own manners, far from occidental standards. In the meantime, communication channels, new technologies, and social networks have changed the way of selling and buying. Since three years, this revolution comes from WeChat, a social network which doesn’t stop booming. WeChat appears to be the most famous Chinese social network, even more, famous than Weibo. Lessons to learn, good habits to dominate and clichés to ignore, .. you are about to discover this amazing multi-task tool. Remember this: Wechat is one of the most powerful social media but also one of the hardest ones to master! One of WeChat’s strengths is its multi-task ability. This allows the app to be very attractive towards various profiles of users. WeChat is much more than a simple social network. One of its singularity and the key point is being a payment method. You only need to connect your bank account to WeChat to be able to pay your electricity bills, your shopping or even your online purchases by scanning a simple QR code. It is even possible to transfer, very easily, money between users. Nowadays, this payment method is spreading abroad. Japan has been introducing it lately, such as South Africa has. A revolution is on the move and its knocking of western countries’ door! Therefore, you must be ready to offer this payment method to Chinese people in France. WeChat provides an integrated e-commerce platform since 2014 and Chinese users didn’t take long to adopt it. As usual in China, when something is adopted, it is adopted in a huge way. Just on Weidian, the biggest WeChat e-commerce platform, the amount of WeChat e-commerce has reached 29 million within the first quarter. Regarding WeChat’s way of doing e-commerce, it is not really old school or direct. 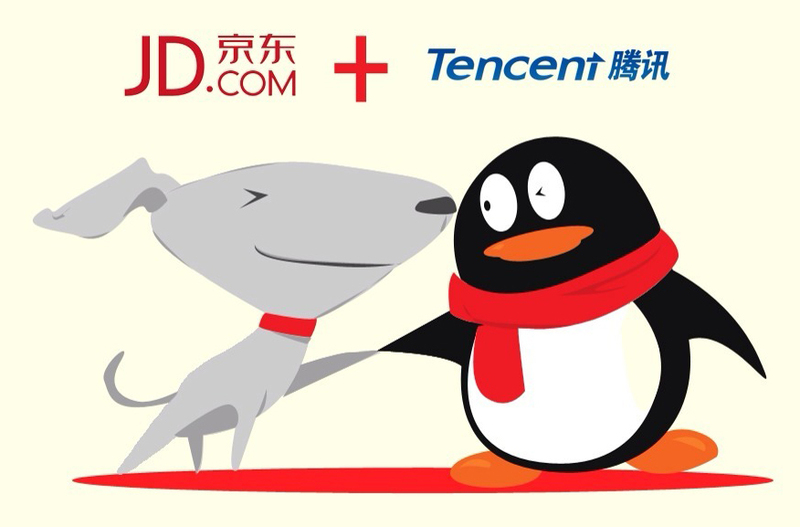 Indeed, taking into consideration that Tencent has a partnership with JD.com to counter Tmall (every single link to Tmall is blocked by WeChat! ), the strategy can be to redirect WeChat’s traffic to JD.com in order to realize the sale, or even on your own e-commerce website if it’s WeChat and mobile optimized. In China, email is not the standard. Chat (and now WeChat) is more frequent when it comes to the customer relationship. Adapting the message to a specific scale of users is very important and WeChat has understood it pretty well. For instance, many expats are not able to read Chinese even if they may understand it. Therefore, international brands can approach them through WeChat to increase their reading and commitment rates. Many customers segmentations are available: gender, age, location (especially with strategies aiming at travelers), active/inactive people, new followers, KOL (key opinion leaders), clients – or not. In order to remain attractive and give a real competitive benefit, social CRM is something to start from the beginning, especially knowing that WeChat is also used as a customer service (pre-sale or after-sale). It is also a way which will allow improving relationship towards clients, from buying concept to commitment concept. Brand ambassadors are then recognized and rewarded. 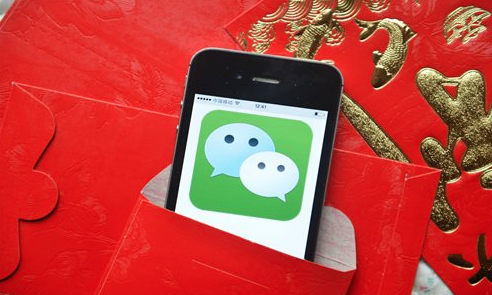 WeChat strategies are not only good for mainland China. It is also a privileged link between mainland Chinese and Chinese people who are traveling. In Paris, it is always surprising to see brands hiring Chinese salesmen but using western social networks. Adapting to WeChat is an insurance to keep in touch with your abroad customers, and benefit from a Chinese touch, but also to have your first ambassadors. If you are not yet settled in China, entertaining this base and keeping in touch will allow you to enable cross-border strategies and increase your installation when you will decide to get on the market. To conclude you have discovered the huge opportunities offering by Wechat but as said at the beginning, Wechat is one of the trickiest social media in China. the plan then at this time the tactic to communicate wen the other has initiatd their plan ought to be determined.